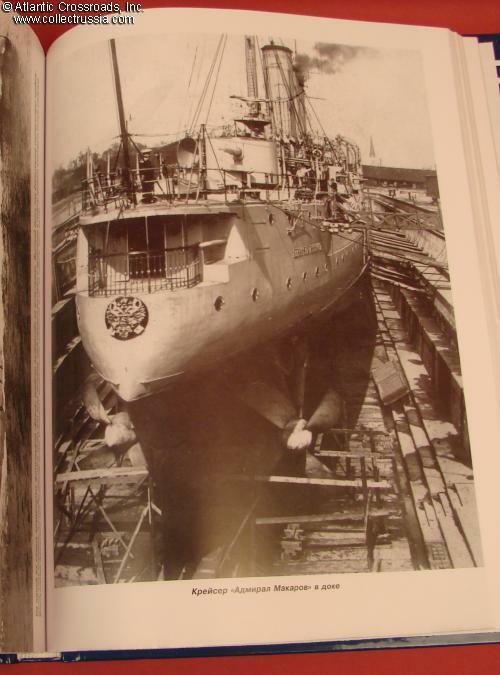 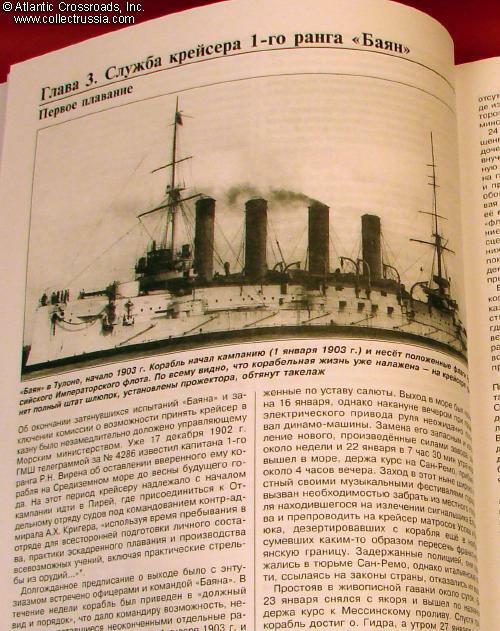 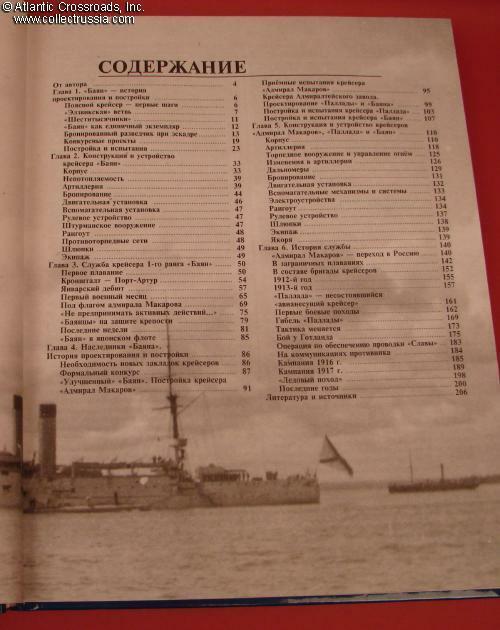 "Armored Cruiser Bayan and Its Descendants, From Port-Arthur to Moonsund"	. 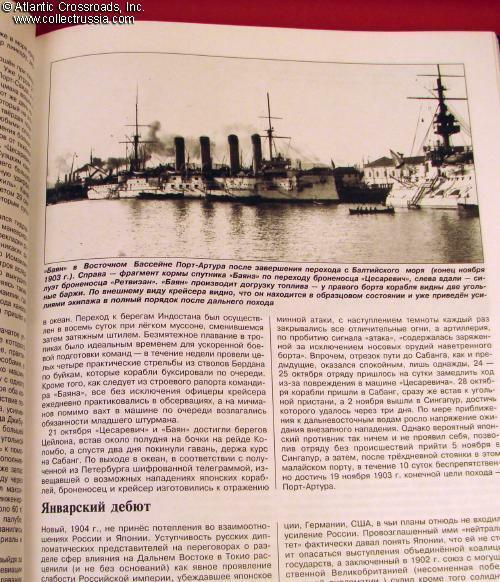 "Armored Cruiser Bayan and Its Descendants, From Port-Arthur to Moonsund"	. 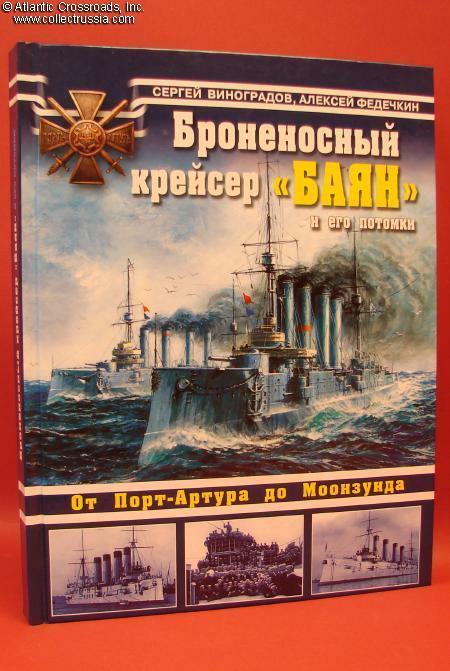 S. Vinogradov, A. Fedechkin, C. 2011, Moscow. 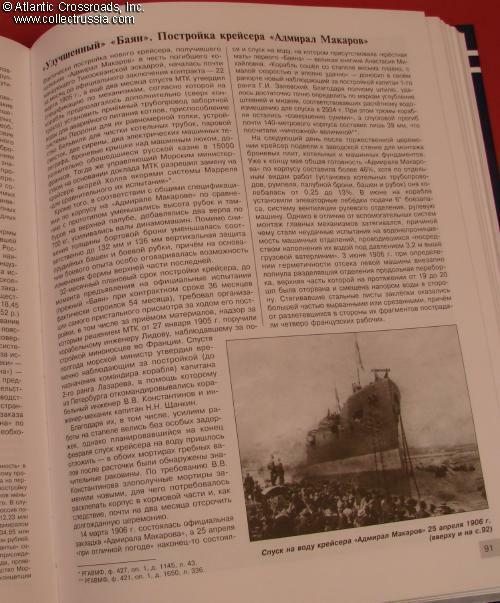 Russian text, 207 pp, 8" x 10 ½ " x 1/2" format, laminated hardcover. 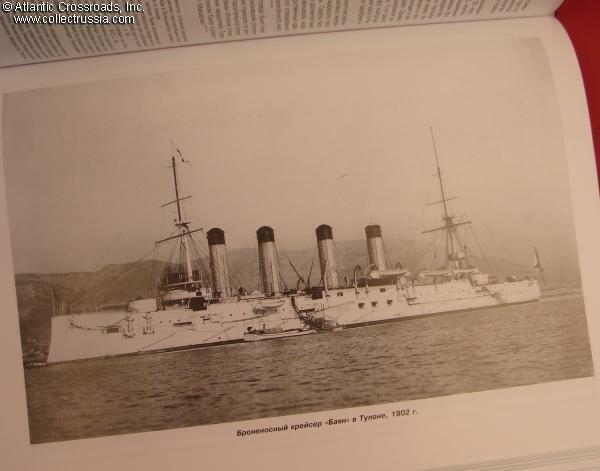 Cruiser Bayan fought heroically during the Russo-Japanese War and was eventually sunk in Port-Arthur harbor, having been trapped there due to the flawed leadership of the Russian high command. 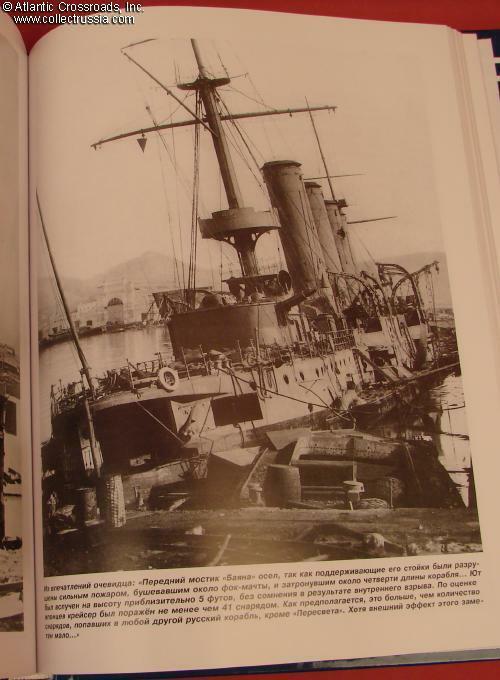 Later it was refloated and with the other ships of its class, Pallada and Admiral Makarov, took part in actions against the German fleet in WW1 - even though these ships were obsolete by that time. 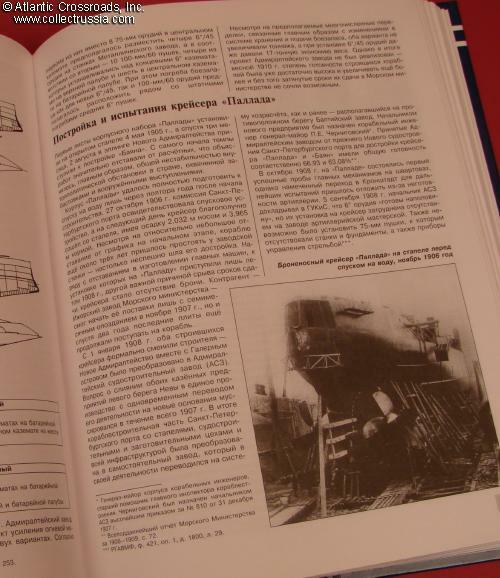 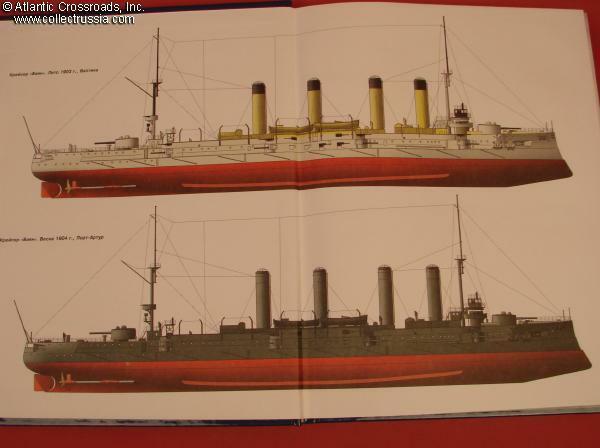 The book provides very detailed history of each ship, from design and construction to decommissioning (or in the case of Pallada, instant demise from a German torpedo). 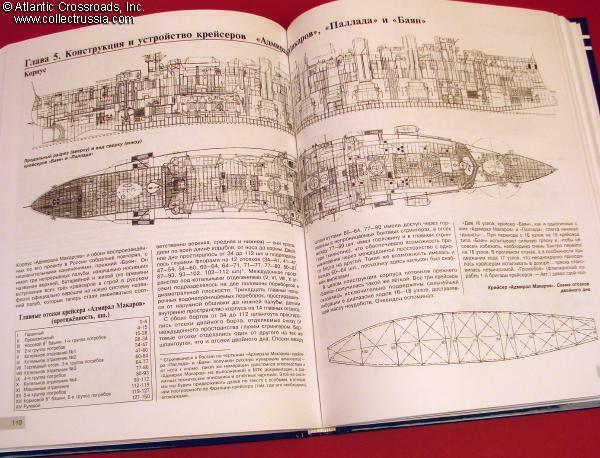 Includes large number of high quality photographs, color illustration and many technical drawings of great use to model builders.